Check out Breastfeeding Housecalls' sister site, also authored by BH owner, Laura María Gruber, IBCLC! 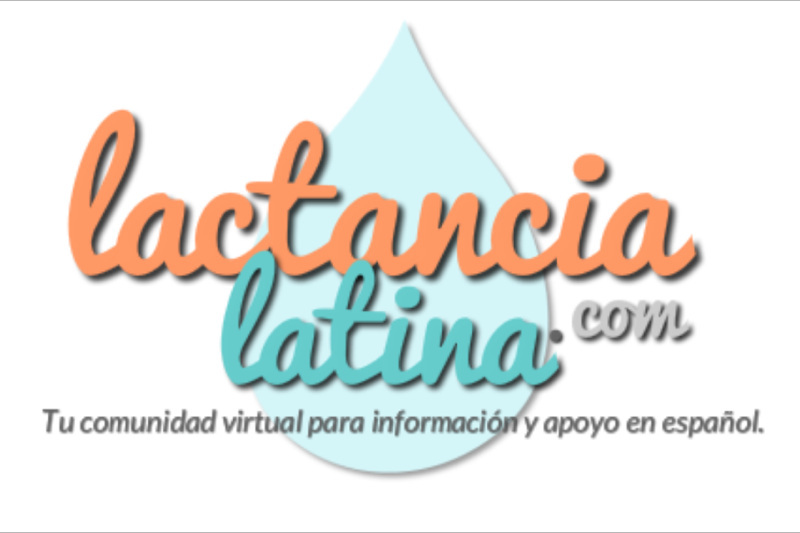 From addressing myths and wives-tales, to connecting mothers with Spanish-speaking resources (both in the US and in their country), www.Lactancia-Latina.com website seeks to discuss topics important to today's Latina mothers in Spanish AND English, with the goal of helping to re-introduce exclusive breastfeeding in Hispanic communities. Find Lactation Consultants who speak Spanish! Take a free bilingual breastfeeding class online! Keep updated on current events that matter to Latina mothers!